In addition, we can customize any project to meet your specifications. We guarantee to get the job done right the first time and will work hard to make sure you are completely satisfied. 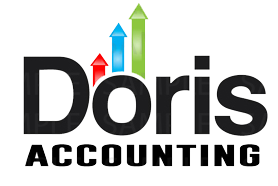 Call us today and let us show you the Doris Tax Service difference. Federal Income Taxes. State and Local Income Taxes. 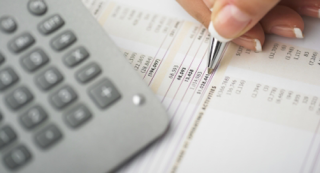 Federal and State Payroll Taxes. Authorize Electronic Filing Agent. Your Taxes will be Received by the IRS within hours and notify if any changes need to be made to your Return without waiting for weeks. 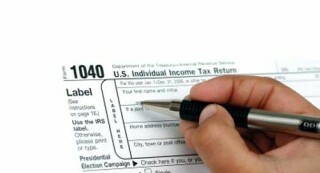 If qualify you could get your refund within 24 hours if approve by the IRS. 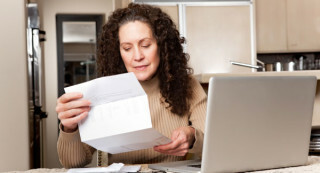 We consolidate a tax return for any state if you work in a state that needs to file state taxes. Examples: NY, NJ. 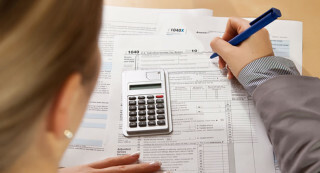 If you need to amend your return for any changes it can be done within 4 years. I will process and organize your data for any month or year. 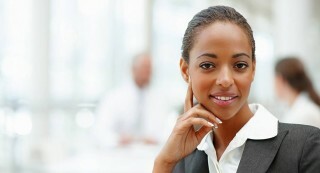 Consultation questions or concern about opening a new business or an open one already. 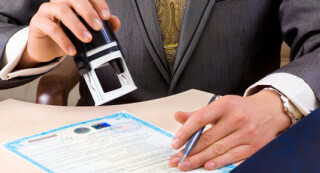 Notarize your documents: Perform Marriages, Affidavits, Travel Consents for children, Letters / Documents, Will / Testaments, Living Wills. Translation from Spanish to English. Family Petitions, Adjustment of Status, Citizenship & Naturalization. 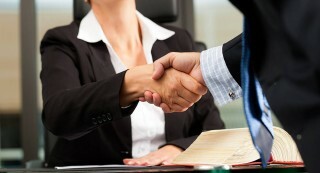 Application for: Employment Authorization, Renewal or loss Green Card, Employment Card and Parole. Peticiones Familiares, Ajustes de Status, Ciudadania y Naturalizacion. Aplicaciones de: Permiso de Trabajo, Renovacion o Perdida de Tarjeta de Recidencia.